An increasing number of UK ports, including Felixstowe, Port of Tyne and Peterhead, are benefiting from high performance environmental and occupational health noise measurement instrumentation from Svantek. This includes the SV200 outdoor noise monitoring station which offers reliable, accurate and continuous operation in the harshest conditions. A fully integrated solution for unattended long or short-term noise monitoring applications, Svantek’s weatherproof SV200 enables port operators to regularly monitor compliance with noise abatement procedures and regulatory requirements, as well as investigate enquiries or complaints from members of the public. Small, lightweight and easy to install by a single person, Svantek’s flexible SV200 helps ports to assess the impact of sound levels from sources, such as horns, whistles, signals, terminal operations and logistics, on local communities. Paul Rubens from Svantek said: "Svantek understands the complexities of monitoring noise in ports. 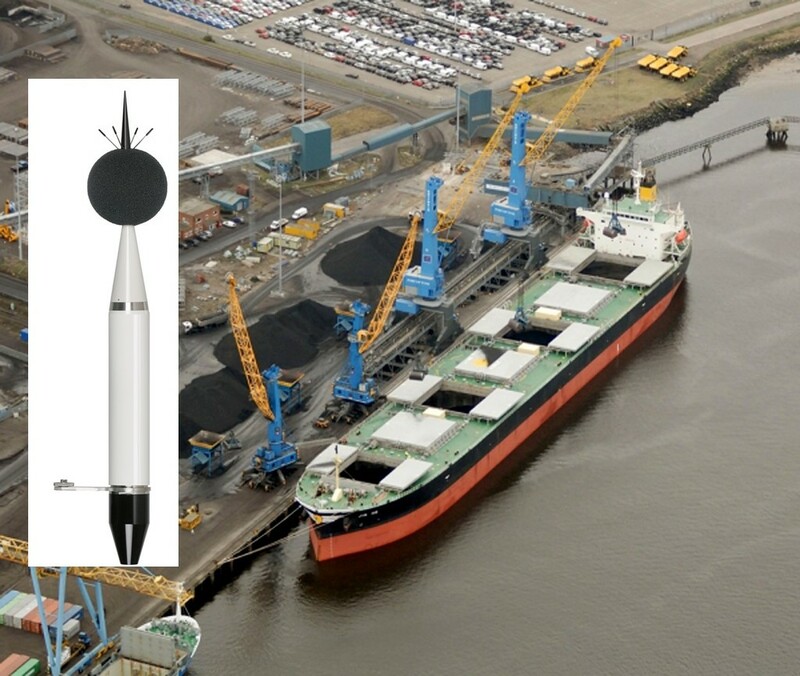 By installing a permanent noise monitoring solution, such as Svantek’s SV200 that can capture sound levels in real time, port operators can gain a better understanding of existing noise levels and also track changes over time. "As well as ensuring ports comply with environmental noise regulations, the SV200 can help operators minimise, mitigate or reduce noise from both essential processes and other sources."